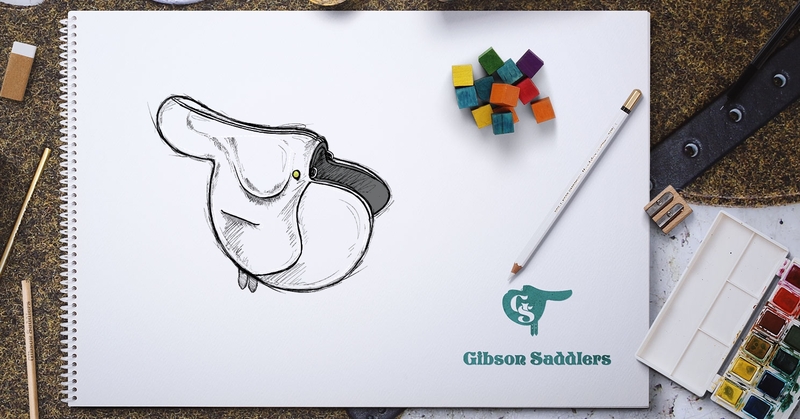 The renowned Gibson's half tree soft back saddles are now available for you to personalise with your own colours - including the holberg flaps, the seat trim and the piping colours - and initials. The race exercise saddles are handmade in our Newmarket workshop by skilled Master Saddlers using only the finest quality English leather and flocking to offer you quality and comfort that is second to none! Please note we have now changed the sizing of our saddles. The colour shades might vary from what you see on screen — except for the black, brown and tan.